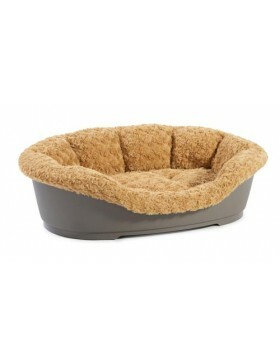 In the category "Beds" you can buy more than 0 products, such as . 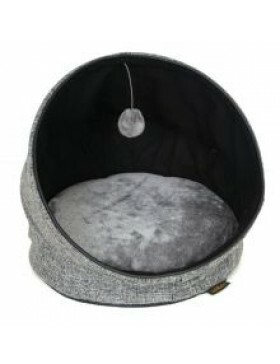 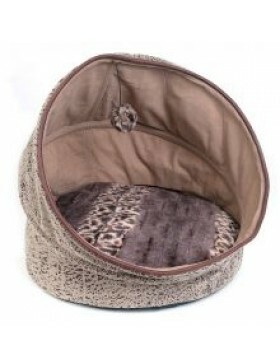 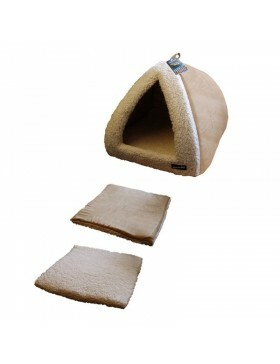 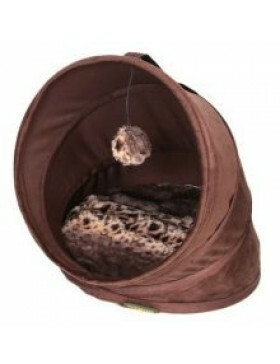 An innovative new bed design which instantly 'pops up' on release to provide a very comfortable cubb.. 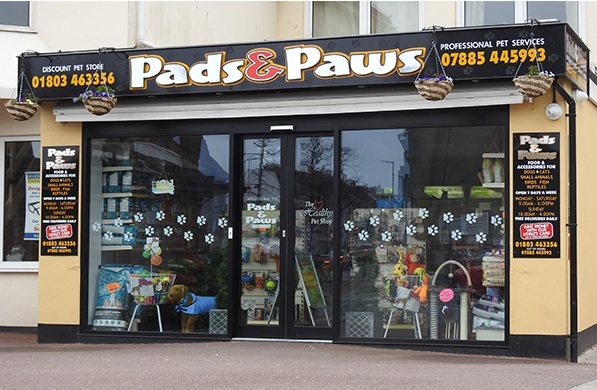 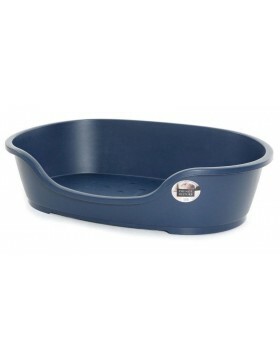 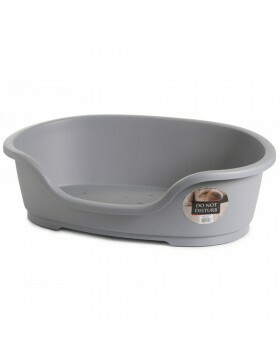 Non slip feetVentilationClassic coloursSuitable for cats and dogs..
Ergonomic and hard wearing, our superb range of plastic beds are available in a range of colours to .. 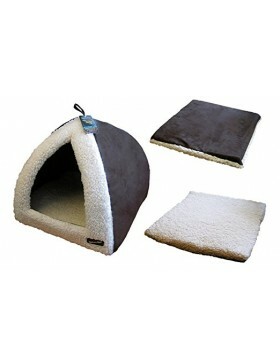 These luxurious padded plush bed inserts are specially designed to fit the Do Not Disturb plastic be..
Super soft and ultra comfortbaleMachine washable50% Faux Sheepskin, 50% Sherpa FleeceInner Material:..